So, you've signed up for it. Camp NaNoWriMo. Anything from 1,000 to 1,000,000 words in a month. Your challenge? To set your level of insanity where you will - then go forth and write! Whenever I've done NaNoWriMo or Camp NaNo in the past, I have been hideously unprepared in every sense of the word (and I sadly don't see that changing any time soon). However, despite my failing to listen to my own common sense, here are my ten tips to get yourself prepared for Camp NaNoWriMo! 1. Don't let the wordcount ruin your month. Especially on something like Camp, where you can set your own wordcount. I've set myself the challenge of 20k, but will realistically be happy with anything over 15k. That way, I'm not heading in to the second half of the month terrified because I'm five thousand words behind and I'm never going to make those words back. This works vice versa - because I've not set myself the highest goal I could, there's room for me to impress myself by writing more than anticipated! Obviously this doesn't work in November as we're all looking at that magic number of 50k, but it works for Camp - so do it! 3. Take the technology away. Put your tablet in airplane mode, if you type. Put your phone on do not disturb, if you use it for music. If you don't use it for that, what's it even doing in your writing space? Have designated social media break while you write (I find twitter can be pretty inspiring when I'm scrolling through my feed when I'm between writing sprints). Other than that, get rid. Whatever the notification says, it can almost certainly wait. 4. Tell all of your friends about the wild and crazy achievement you will have managed by the end of the month. Okay, so I've cheated with this one and paraphrased Chris Baty's words in No Plot? No Problem! - his guidebook to NaNoWriMo. But he's got a point - if you brag about how brilliantly you've done, you've got to do that well to save face, if nothing else. You're making it a competition against yourself to win praise and adulation - what's not to like in that plan?! 5. Also remind relatives to stay away when you're writing. Unless you really want them to be there. They'll be a distraction and, in my experience, ask lots of questions about what I'm writing which I usually don't want to answer or make me feel like shouting "get out of my story it's my baby and I'm not ready to share its' preciousness with you!". Ahem. But really, do make the groundrules clear. I put a sign up on my door last time I did NaNoWriMo, making very clear that unless they were bringing cups of tea or chocolate, they needed to leave me well alone so I could write. They did; I got words written. It. Works. 6. Have something resembling a plan. Now this is coming from someone who did NaNoWriMo using the 'pantser' approach when I was first at uni and it was so cataclysmically awful that I've never not planned something since. But it doesn't need to be a super-detailed, Hero's Journey style plan. It can be a beginning, vague idea of the middle, and possibly an ending )or options for an ending). As long as you have a general idea where your character is going at any one time and why, you're all good. 7. Invest in good stationary. I write my (very) first drafts by hand and then edit as I type them up - a draft zero if you will. And I write with my fountain pen in a Moleskine notebook*. My finger swells up when I write a lot if I'm not using a fountain pen and the Moleskine pages are so smooth it makes writing for long periods of time so much easier. Neither of these stationary products come cheap though; but I consider it a worthy investment in my hand comfort for the course of a month! 8. Invest in good soundtracks. I have picked up so many instrumental soundtracks over the past few months (I'm currently *still* listening to Wonder Woman on repeat, because love it - for reasons I detailed here...) But creating an atmosphere for your brain to create is so important. 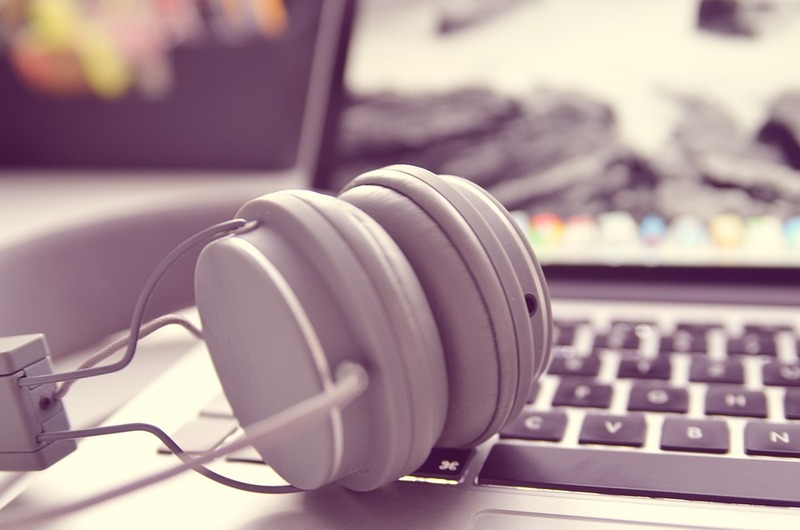 Whether that's silence, instrumental, lyrics, on a record player or blazing out of your headphones, creating the atmosphere for your novel will then help you write that novel more authentically. 9. Accept you will have bad days where your writing is disgustingly hideous. Those are the days when you know in your heart of hearts that the best thing for you to do right now is to close your laptop / tablet / notebook and go read a book, or binge-watch something awful on the tele, or go for a very long stomp around in some fields (my particular fave!). And don't pressure yourself the following day if you need to catch up. As long as you make sure you make the time, you'll get words written. Don't sweat it. 10. Compete, compete, compete. If you are anything like me, the idea of any competition fills you with glee. But this time it's against yourself (or, more accurately, that wordcount tab in the bottom corner of your screen). Pretend you're on a treadmill; keep running faster towards that goal because you know when you reach it, it'll give you an even greater sense of satisfaction. And who doesn't like to be declared winner? 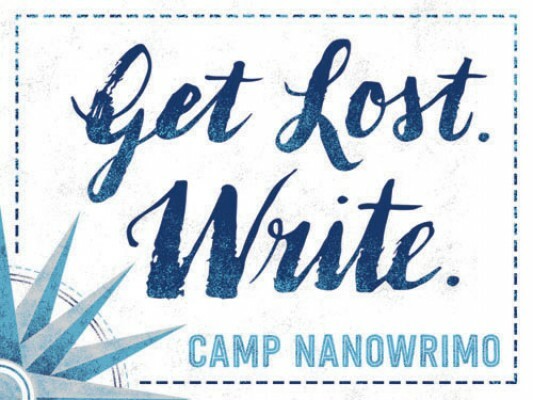 Are you doing Camp NaNoWriMo this year? Let me know in the comments! I'd love to hear what you are working on. I run workshops, classes, and offer mentoring to those fo you looking for that extra helping hand with your novel. Get in touch today to enquire about bookings!